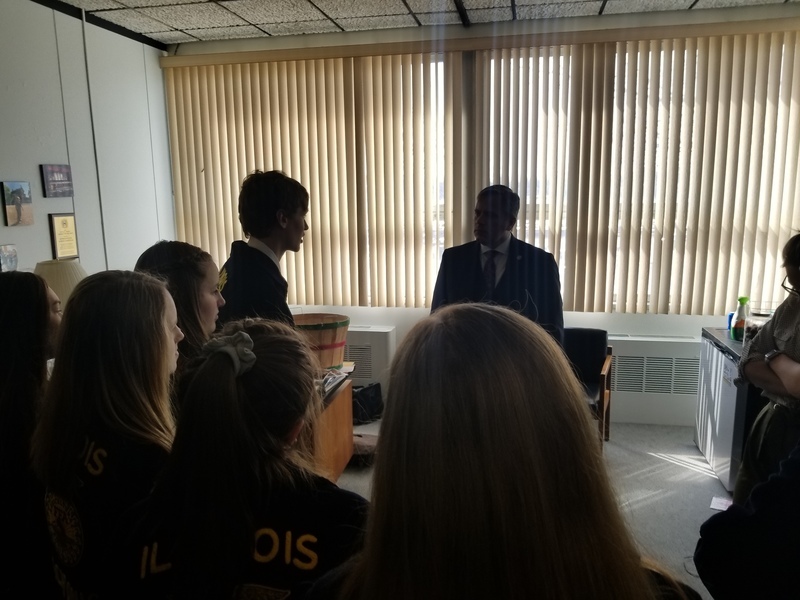 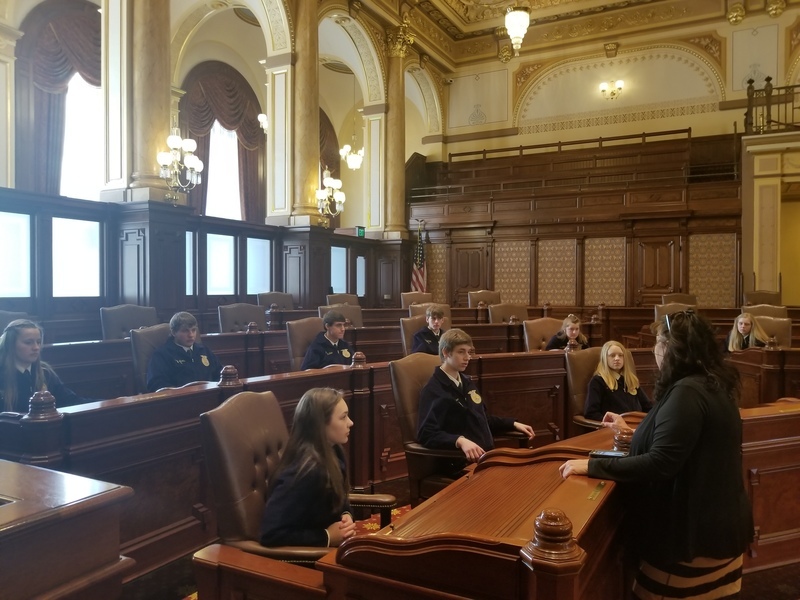 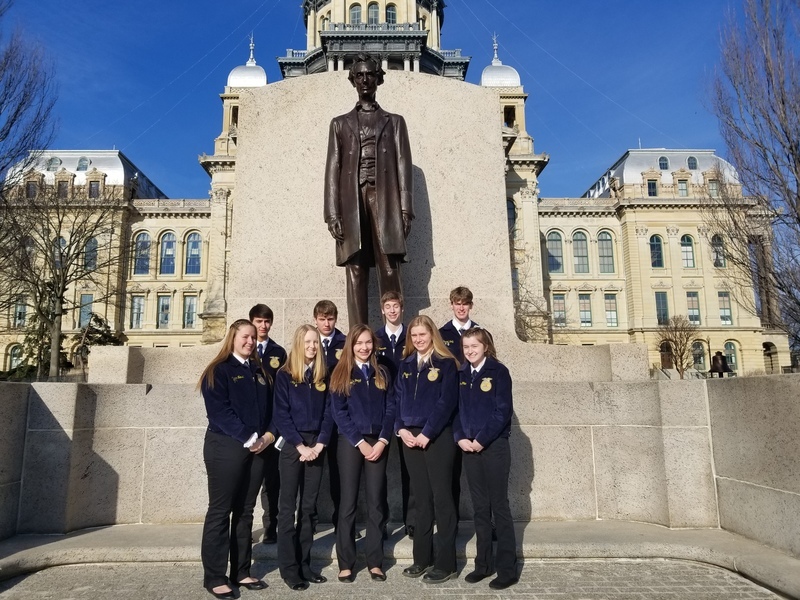 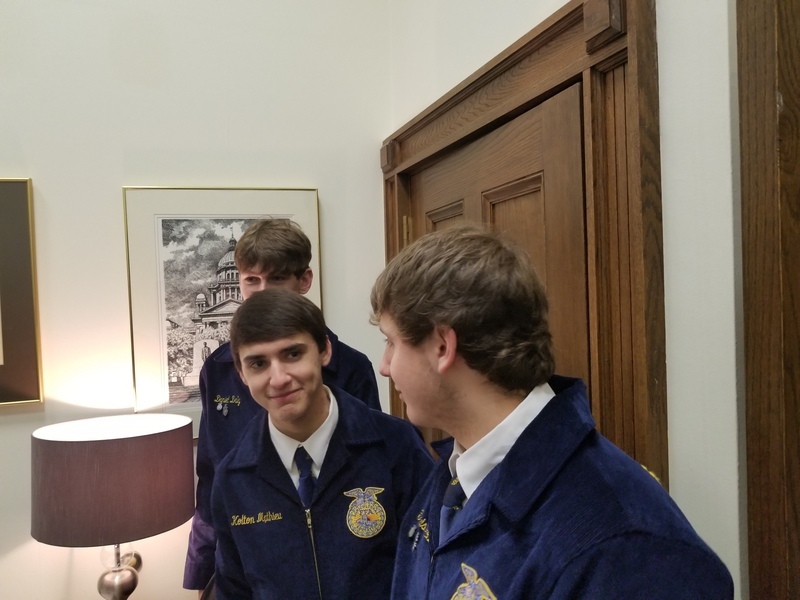 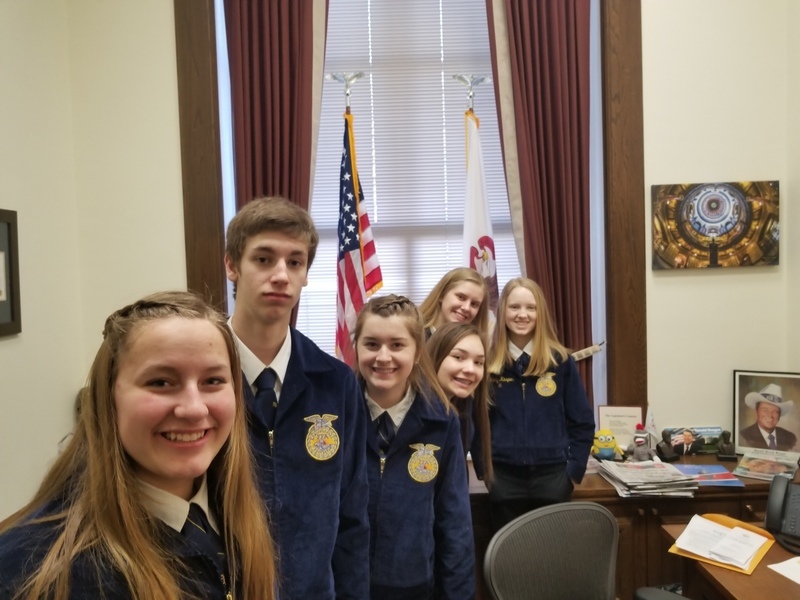 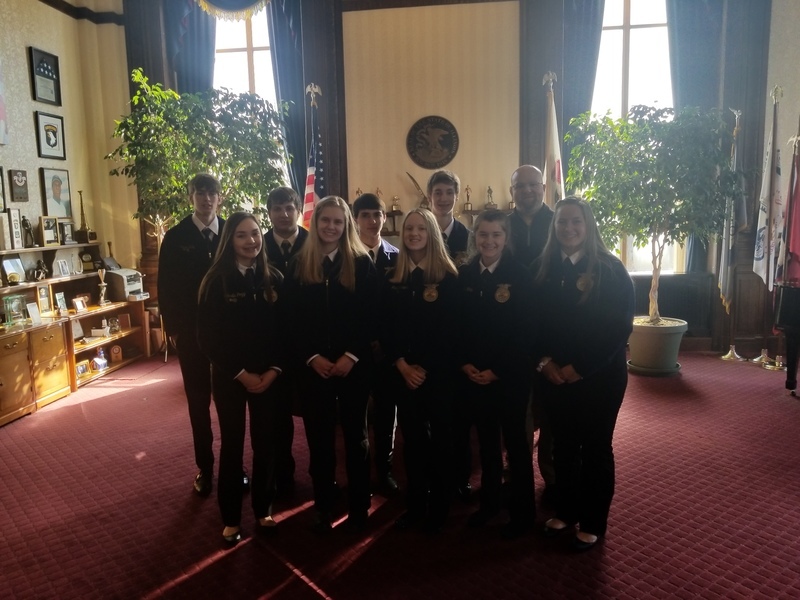 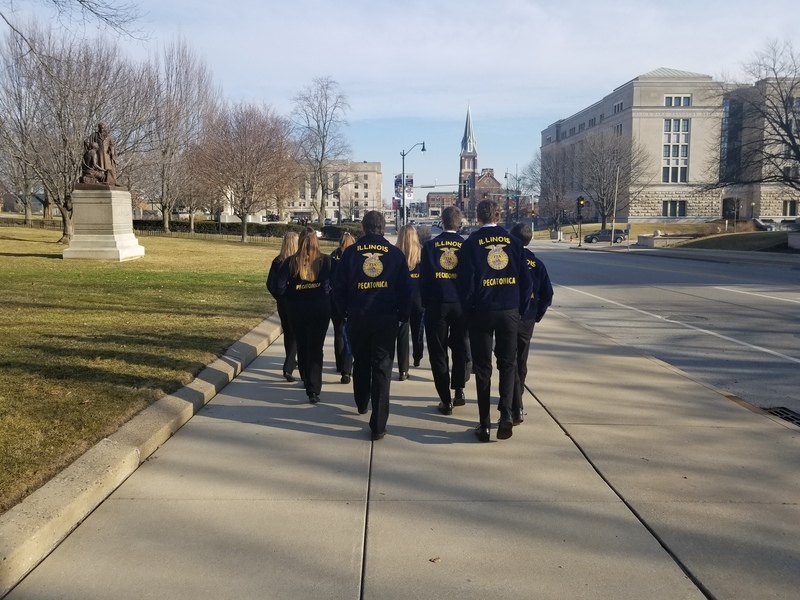 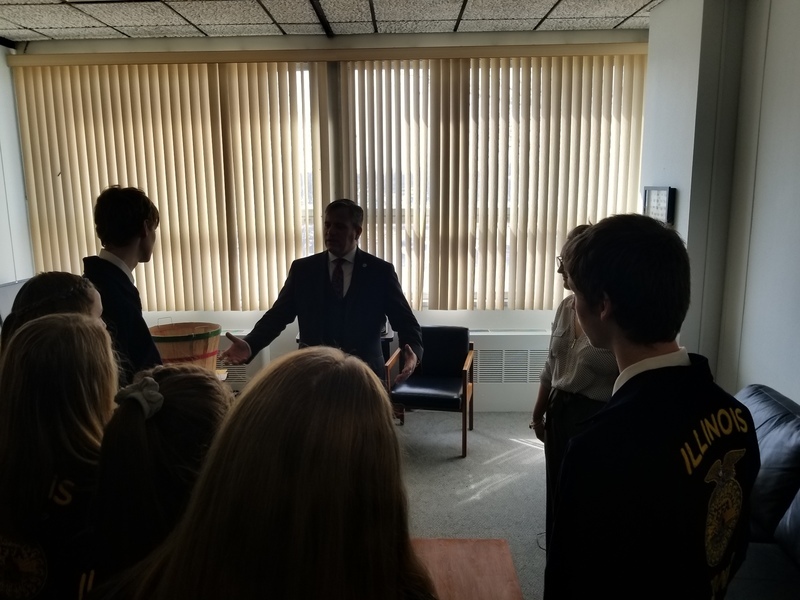 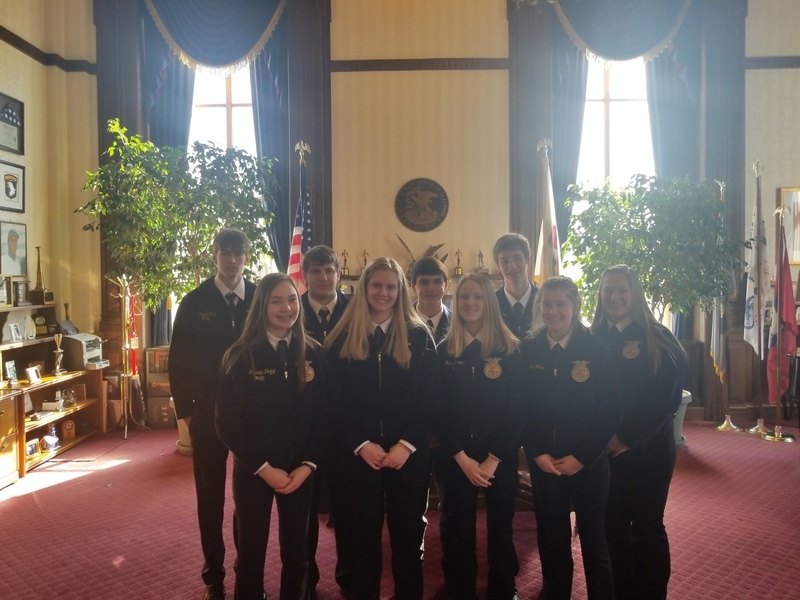 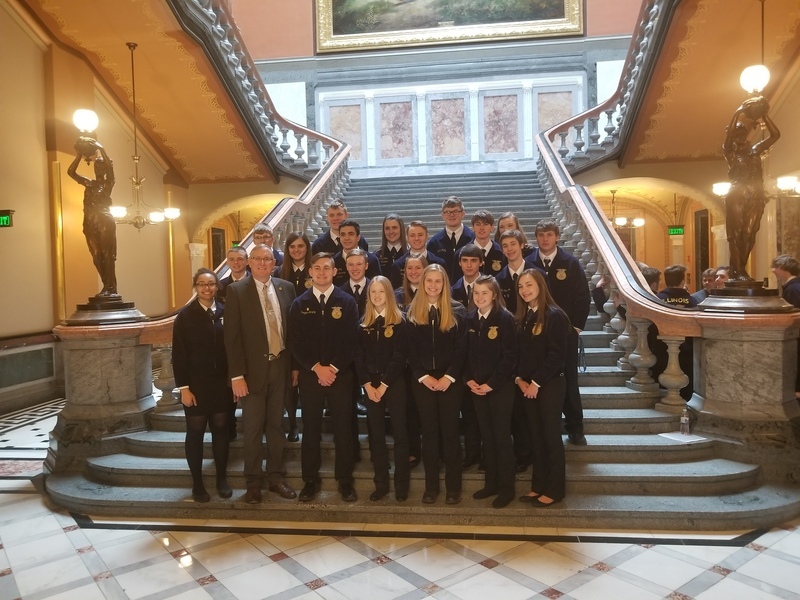 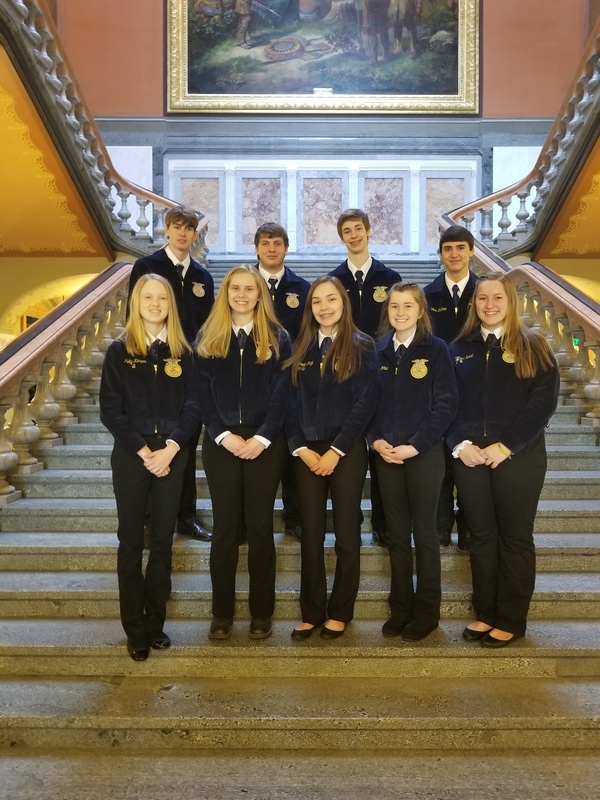 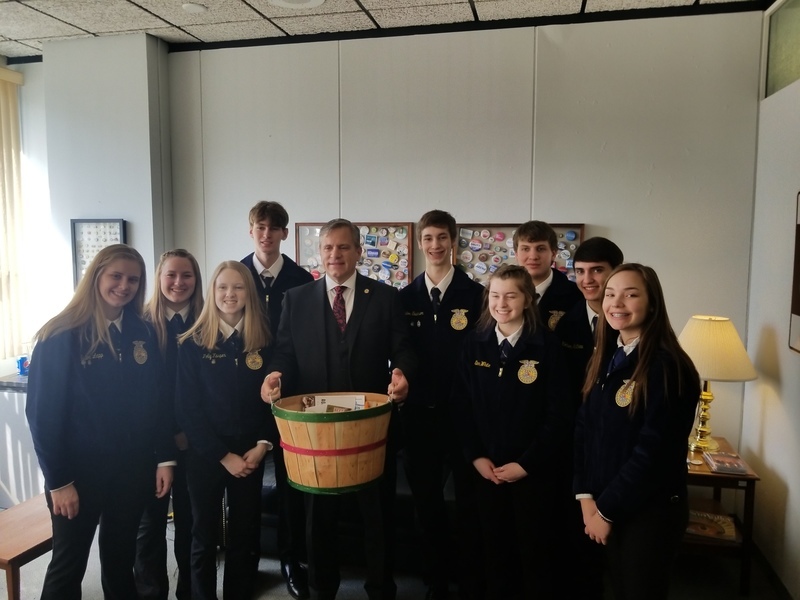 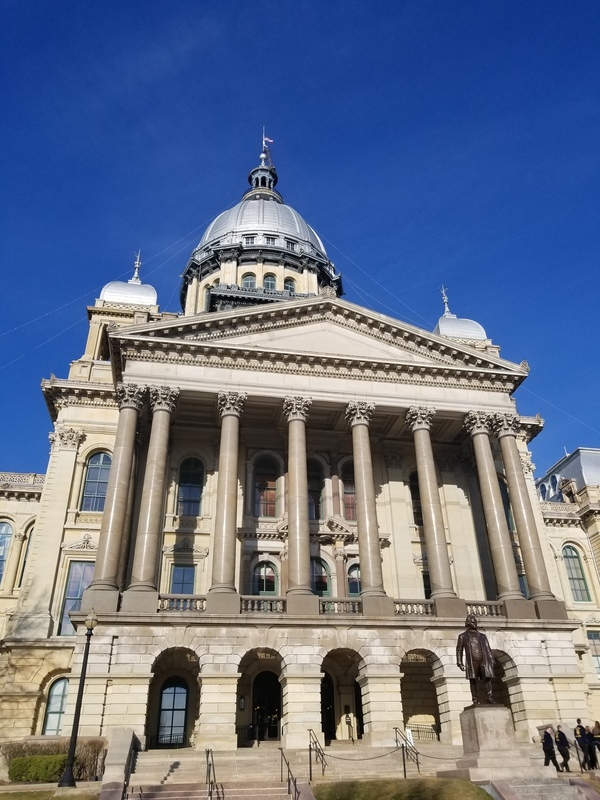 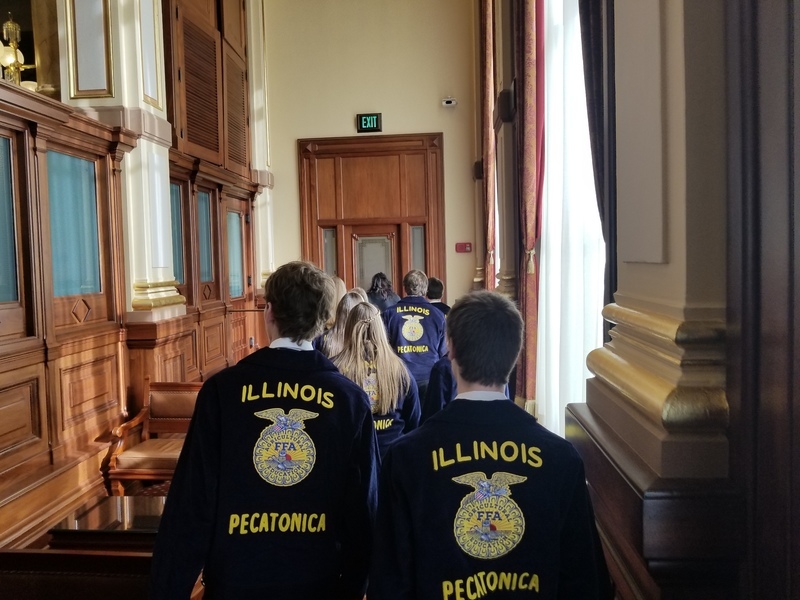 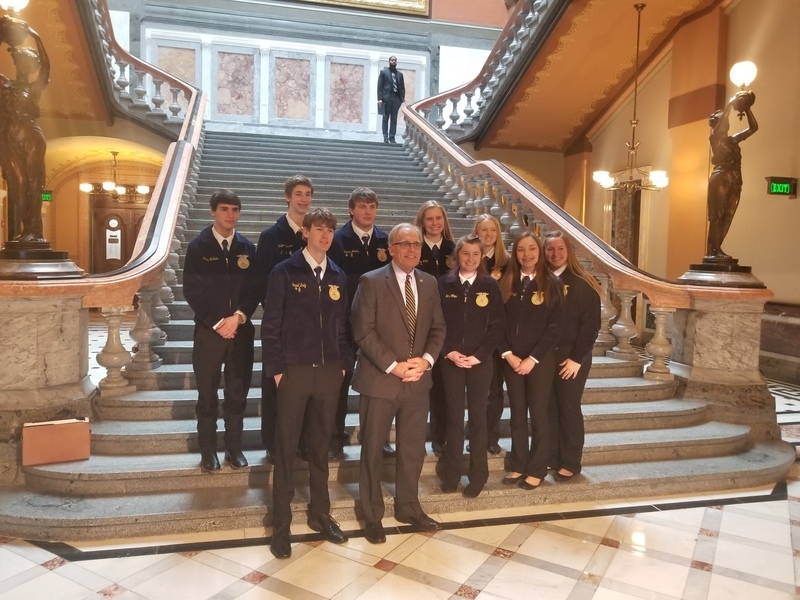 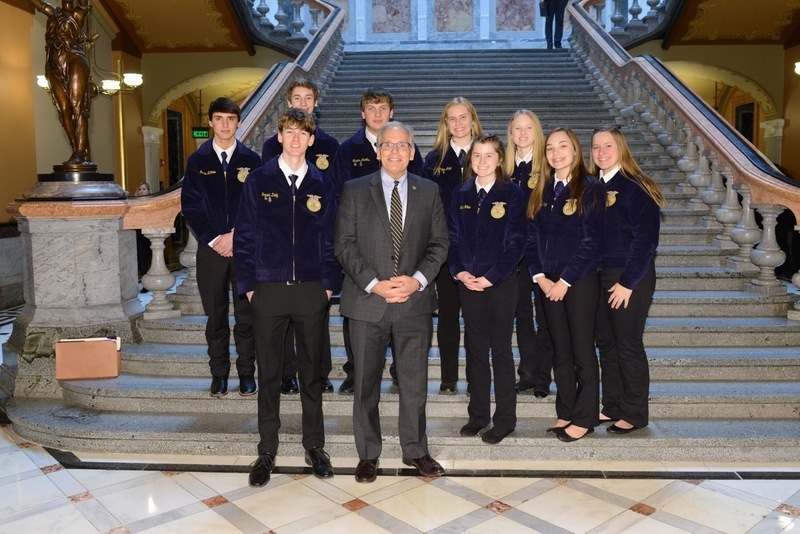 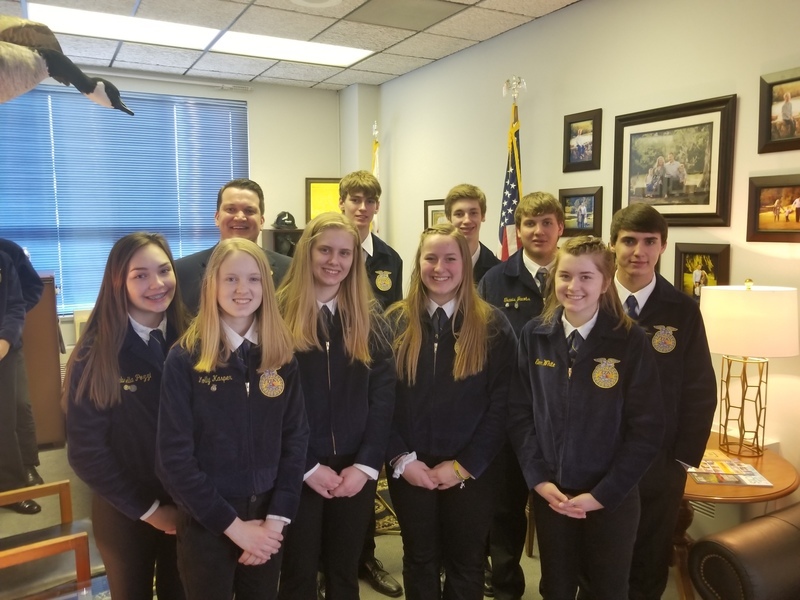 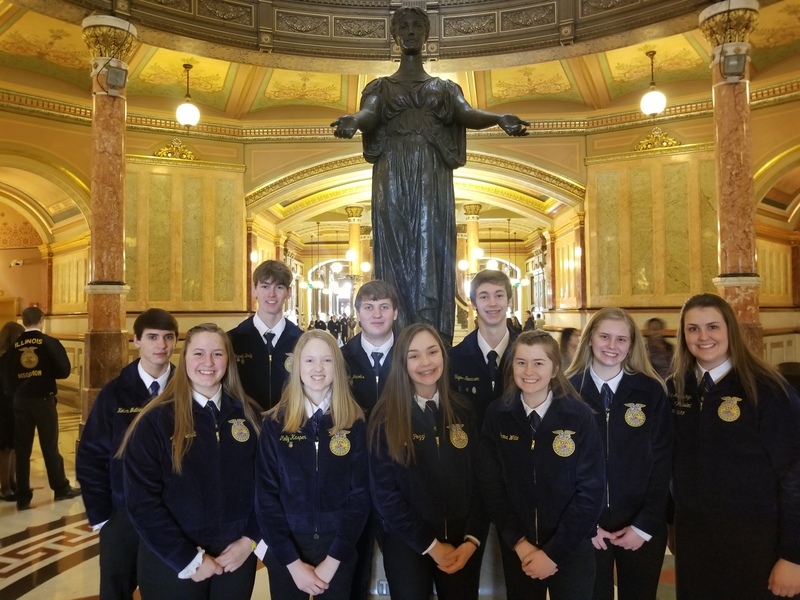 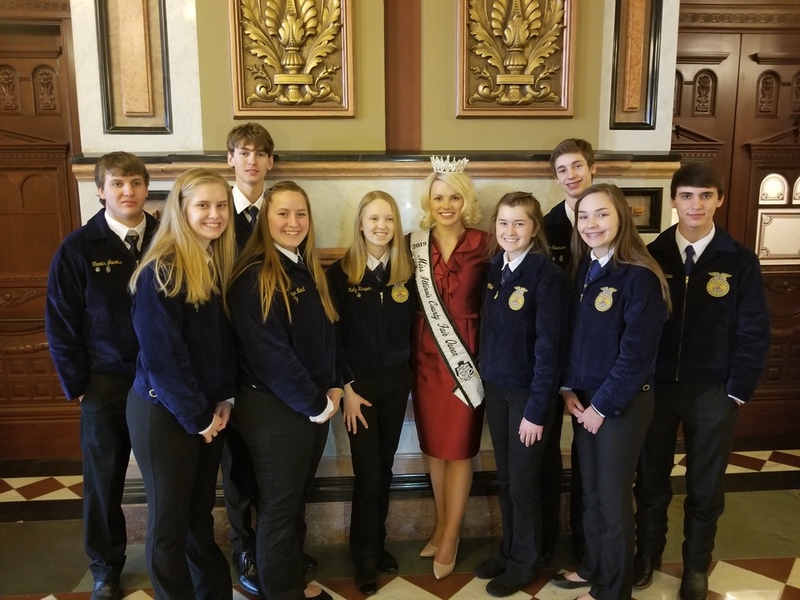 “The Illinois Agricultural Legislative Day, known as IALD, brings together farm, agricultural commodity organizations and other diverse agriculture interest groups to the state Capitol to speak to state lawmakers in Springfield.” Our FFA students were there to represent the Pecatonica High School. 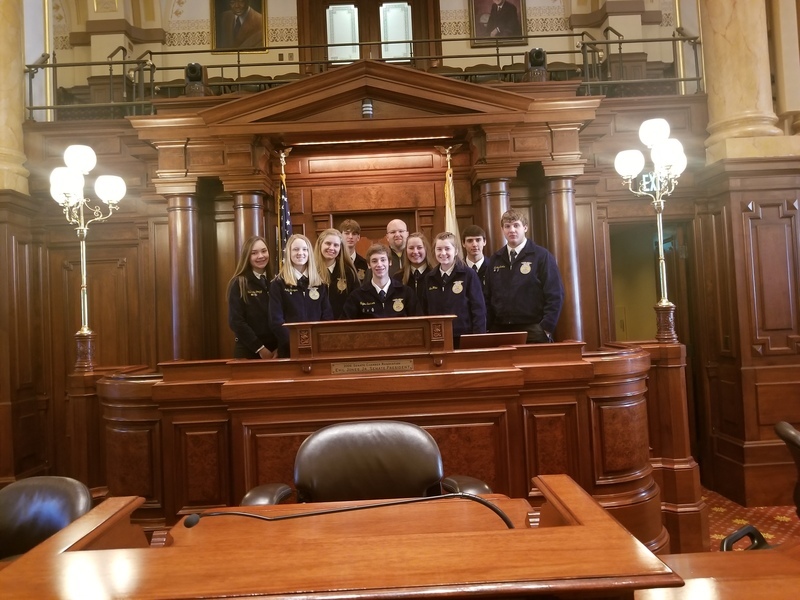 They met with FFA members, agriculture legislative representatives and contacts, saw Senator Syverson the Illinois State Senator for the 35th District, The Winnebago County Fair Queen Alexi Bladel, 10, of Rockford and State Representative for the 89th District, Andrew Chesney. 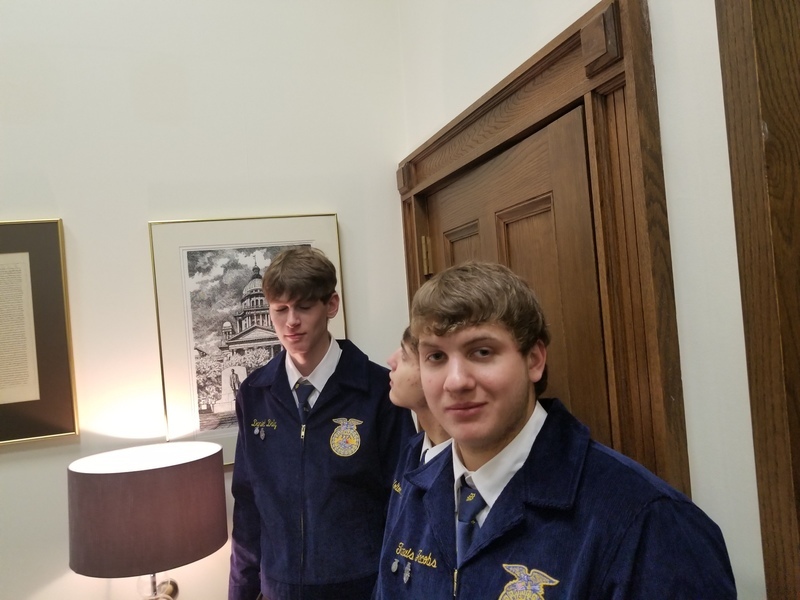 Thank you for the photos Mr. Schultz.